Very happily married to Colin since 2005. A Mum of a teenage daughter and a twenty-something step-daughter. White Lace & Promises has been in Jacqui’s hands since 2003. Currently on maternity leave with her second baby, Clare can often be seen still in the shop with baby Cody in her arms! She just can’t stay away! Married to Mark and Mum to Ollie and Cody, Clare has been with WLP for 10 years. 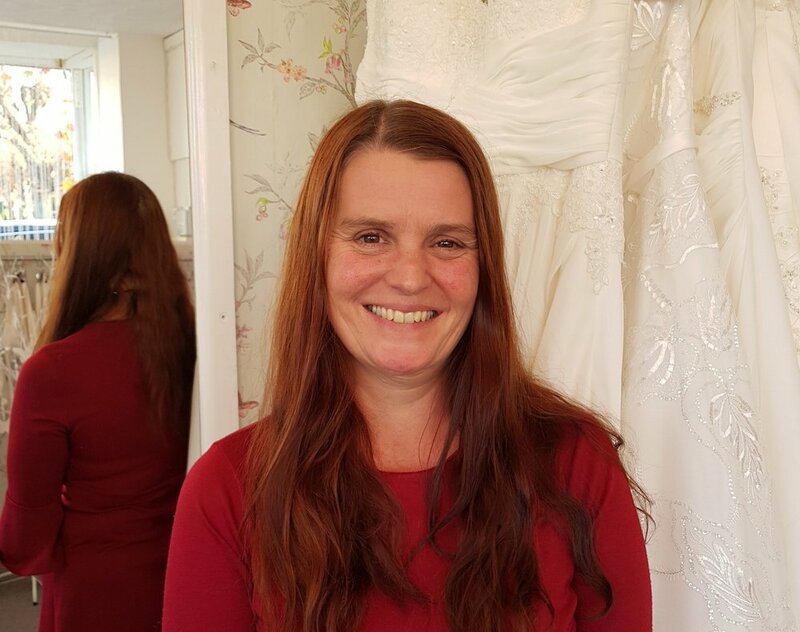 Clare married 2 years ago this October and got her dress from WLP! 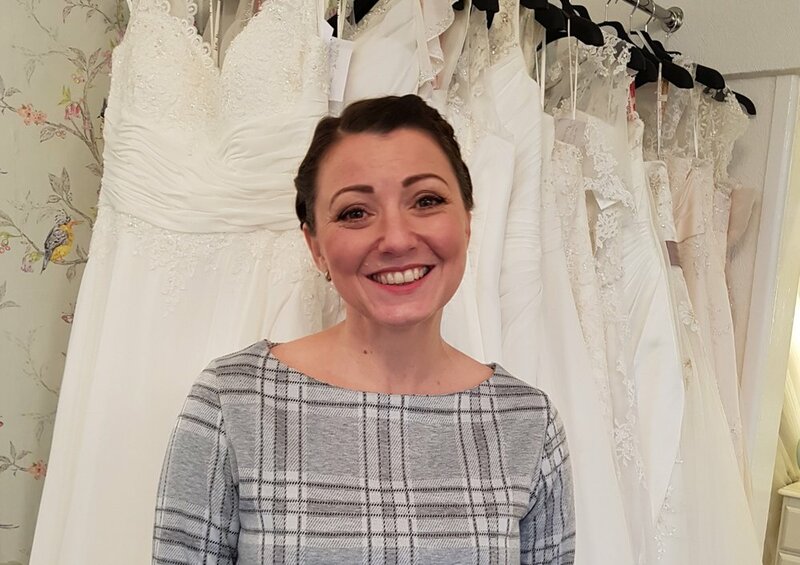 Hannah O is Mum to Henry and Audrey, and married to Christian (she bought her dress from us too!). Hannah has 6 years experience of being here at WLP and loves her job here with us. Hannah is a wizz on Instagram!